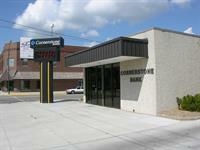 Hours vary by location, visit CornerstoneConnect.com for a complete list of all locations and hours. 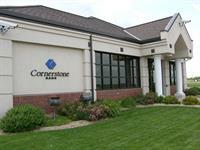 Cornerstone Bank has been serving the financial needs of Nebraska since 1882 by providing full service banking including deposit accounts, loan products, trust, farm management services, insurance and investment products. 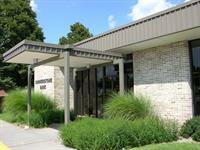 They are a family-owned bank with 40 banking locations in 31 communities. Bank assets total over $1.6 billion. 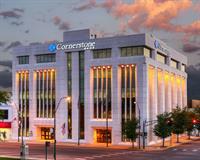 Visit CornerstoneConnect.com for a list of all our bank locations.